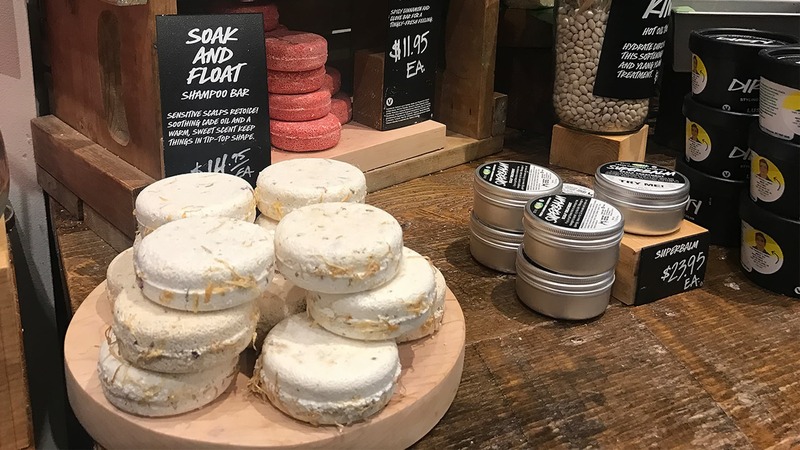 A tiny bar of soap & shampoo that lasts much longer than typical liquid soaps, the LUSH Shampoo Bar proves to be a great TSA-approved option for travel. When it comes to keeping it fresh on the road, we found a pretty solid option (pun fully intended). The Lush Shampoo bar is a little compact soap disc that can do what your entire ziploc bag of liquid carry-ons could. It’s your shampoo, conditioner, body wash, detergent and dish soap all in one. And as if it can’t possibly get any better, it actually lasts for months on end. Their website says you can get about 80 washes out of each puck … that’s about three months worth for those who don’t regularly count their washes. We’ve found that metric to be true on several occasions and tests. 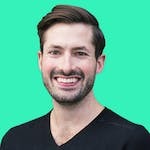 If you are able to get to a Lush store, it’s worth making the trip to go pick out a scent that you’re comfortable smelling like for the next couple of months. There are over 12 different bars to choose from. Each one has a unique scent and hair treatment. Most of the scents are fruity or floral based, but there are a few like the Soak and Float or Copperhead that work in more earthy aromas. 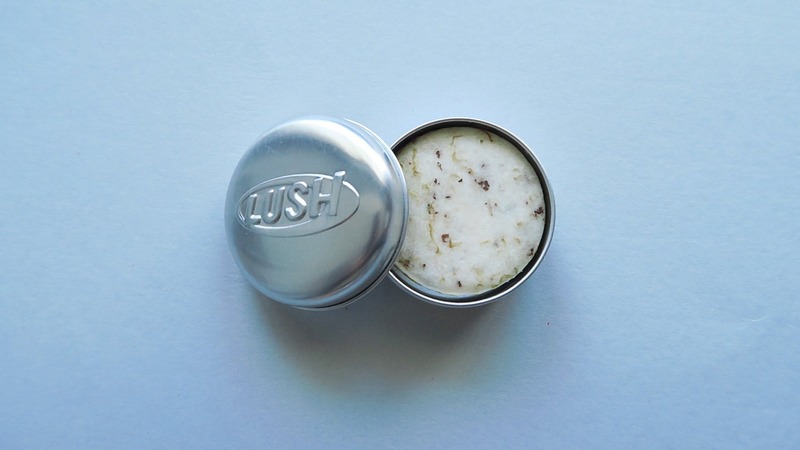 Lush Tin to help keep your bar dry and the scent a little less strong in your bag. When traveling with the Lush Shampoo bar, we highly recommend buying one of the Lush tins or using a comparable container. It’ll keep the soap and scent from seeping out into your luggage. Although, that’s not always a bad thing if your bag could use the extra air freshener. Note: Some folks have reported the Square Tin being a good option for the shampoo bar as well, since the shampoo bar in the circular tin can be a little too snug. We also found that patting the soap disc dry after using will help keep it from dissolving in between washes. It’s not completely necessary but if you want to make it last as long as possible, we recommend the added step. Fresh out of the box: prepare thy senses. One bar so many washes — hair, body, even occasionally clothes and dishes. We had a good run. It’s lasted longer than other liquid soaps, but alas it’s time for a new bar. Lasts an unbelievably long time. It’s much more than a shampoo, it’s an all-purpose soap. Offers a good variety of scents. Can double as a bag freshener. Some scents seem a little strange for washing clothes or dishes, but they weren’t originally intended for that anyway. You can’t go wrong with this little puck. 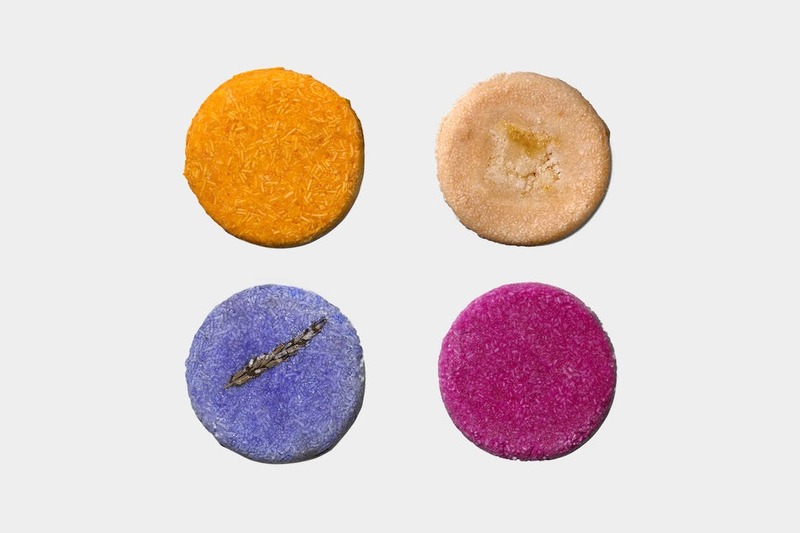 The Lush Shampoo Bar lasts a long time, works for many use cases from dishes to laundry, to hair, to body, and as an added benefit, can keep your pack fresh.